Services | Blue Ridge Services, Inc.
Blue Ridge Services offers a wide range of professional consulting services to landfills, transfer stations, MRFs, and composting facilities. Our engineers and consultants have more than 50 years combined experience in heavy equipment operation, training, administration, engineering, and expert witness. Operations: it's where the money is. We have helped hundreds of waste facilities around the world increase efficiency, decrease costs, and improve their entire operation from top-to-bottom. Using our proprietary Comprehensive Operational Review service, we can help you cut costs and become more competitive. Blue Ridge Services has created the industry's most comprehensive safety training program that includes books, DVDs, PowerPoint courses, posters, and on-site training. 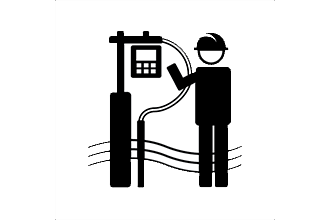 Let our experience help you create a strong safety culture. 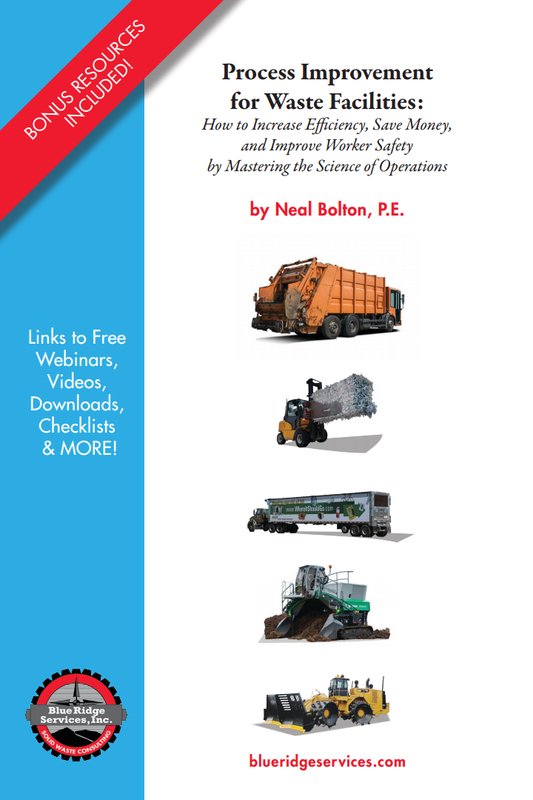 Neal Bolton is one of the waste industry’s most recognized and respected speakers, writers, and consultants on landfill operations and safety. Based on over three decades of experience, he has provided expert research, opinion and testimony on landfill operations and safety for both civil and criminal cases. Our team of consultants and engineers can assist you with every aspect of planning for your solid waste facility. From fill sequence and operations plans, to safety and health plans, to closure/post-closure planning, we create a plan for all aspects of your operation. Our waste experts have taught thousands of participants around the world on a full range of topics relevant to the waste industry. Whether you want a formal classroom course, an on-site approach, or want to log in to an online webinar from your office, we can create a custom training package for you and your team. Blue Ridge Services offers a wide range of environmental field services, specializing in vegetation management and landfill site maintenance/monitoring. Online Store or call 209.742.2398.